Joergen Jakobsen will vacate his role as regional vice president of Asia Pacific and Japan (APJ) at Sophos, Channel Asia can confirm. A spokesperson for the security vendor confirmed that Jakobsen will exit the business on 14 September, to “pursue other opportunities”. “Since 2016, JJ has played a critical role in the development of our channels and success of the organisation, and we wish him the best of luck in his next chapter,” a spokesperson for Sophos told Channel Asia. As revealed by sister publication Reseller News, Jakobsen started his role with Sophos on 1 November 2016, with a responsibility for building out the vendor’s channel ecosystem across the region. Prior to Sophos, Jakobsen spent five years at EMC - prior to its acquisition by Dell - spearheading the tech giant’s channel initiatives, in addition to generating business within enterprise and mid-market segments. 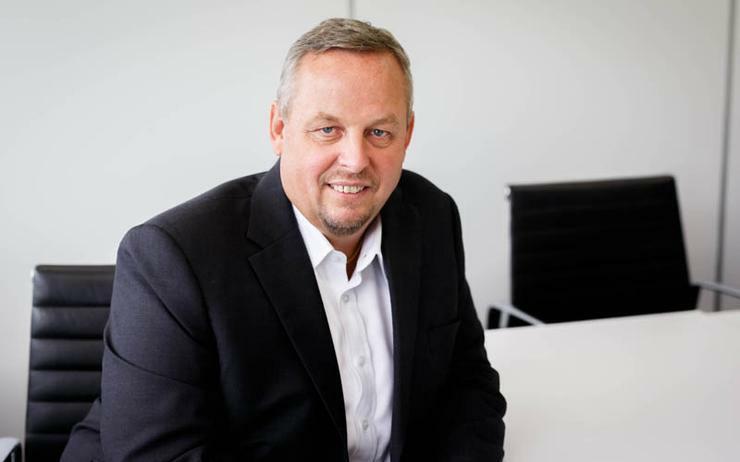 Jakobsen is a senior leader with a solid track record in channels and distribution, having worked more than 20 years at then Hewlett-Packard, including more than 15 years in leadership roles within Asia Pacific. The impending departure of Jakobsen comes weeks after Sophos awarded the top-performing partners across ASEAN, recognising a year of strong growth across the channel. Unveiled during the Sophos Partner Conference in Bangkok, the awards recognised the leading security specialists in the region, acknowledging growth during the past financial year. Key ASEAN winners this year included Centrics Networks and PT Virtus Technology, who took home the honours across Partner of the Year and Distributor of the Year categories. Meanwhile, Cebu A.I. Logic was recognised as the Newcomer of the Year, while George Leal (Microgenesis) was recognised as Partner SE of the Year. Rounding off the list of winners across the wider region were Microware, T-Tech System Corporation, ITZone LLC and Galaxy Lee (Chunghwa Telecom) across the Greater China market. Furthermore, Rise Tech Software, Redington, DigitalTrack Solutions and Chathuranga Jayaweera (Avian Technologies) claimed honours in India. Read more How can channel partners become more profitable in 2018?